If you’re looking for the best senior living Minneapolis, St. Paul and the surrounding area has to offer, you’ve come to the right place. 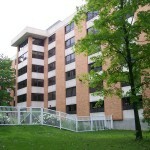 Real Estate Equities’ senior living apartments are conveniently located in several cities in Minnesota and western Wisconsin. 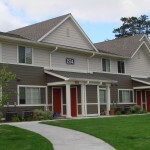 Our selection of beautiful, secure apartment buildings is sure to provide you and your loved ones with the perfect place to call home. 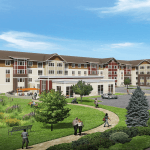 Ready for your luxurious senior living experience? 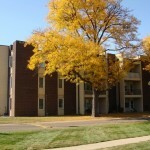 Browse our listings of senior apartments in Minnesota here!